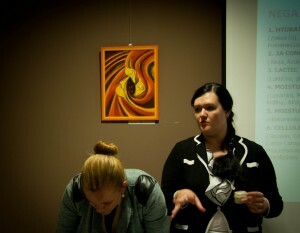 We presented our achievements! 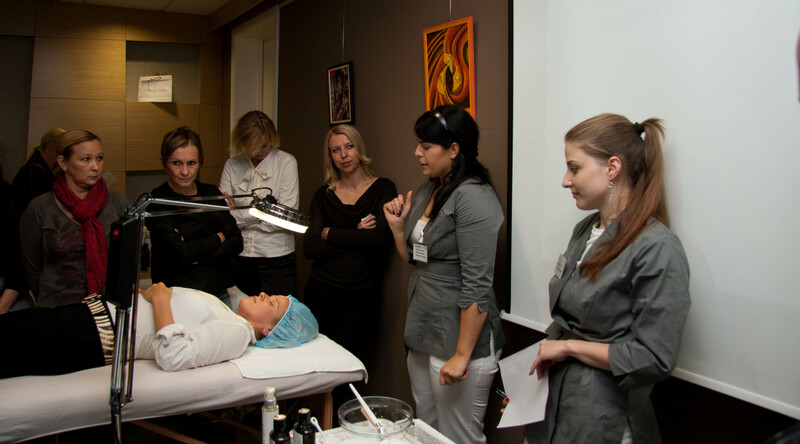 Introductory training and practical demonstration of the Aikon DermaSystems to selected cosmetics professionals took place at Medical Chamber of Slovenia in the club Domus Medica this week. Aikon DermaSystems provides a comprehensive set of solutions that improve the cosmetic practice: Advanced dermadiagnostic, high-performance cosmetics, top end professional beauty devices, active food supplements and professional education.